Solar light which works in outdoor lights of this kind may have a battery, solar panel and lamp integrated as a single unit.The solar panels are much smaller and set on the roof and detect when the sun goes away by a drop in voltage on the energy in the solar module. A solar light is defined as a light fixture that is controlled of a rechargeable battery, photo-voltaic panel (solar panel) and a bulb lamp. 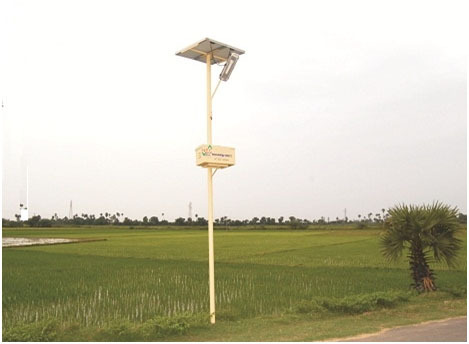 Outside street lights of this kind may have a battery, solar panel and lamp integrated as a single unit. 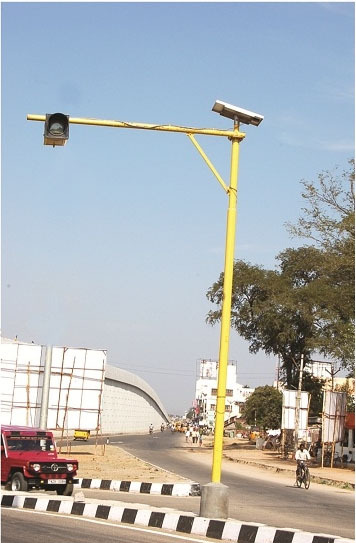 As we are one of the well known firms, we are provided in manufacturing and supplying a wide range of solar flasher powered lights to our respected clients.Traffic signals based on LED's are making breakthrough into this field. 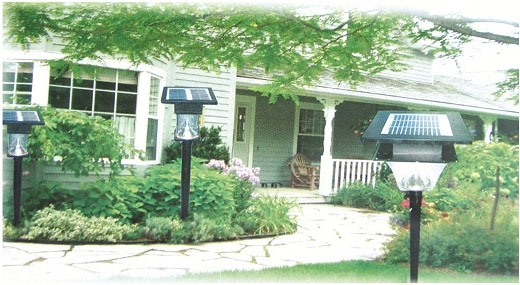 The new trend in outdoor lighting these days is position solar lights. This type of garden lighting is relatively new, but it had already gained traction among home owners and landscape designers. 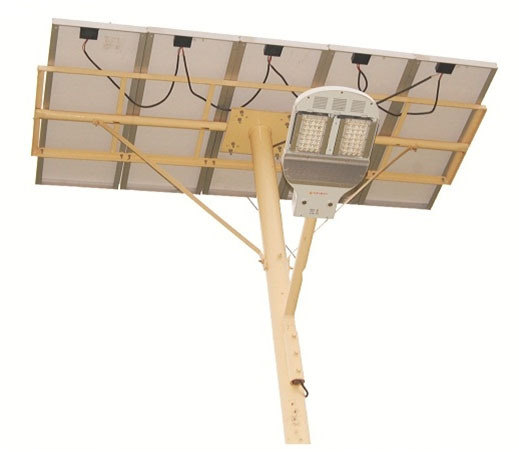 It stand alone solar photovoltaic street lighting system comprises a compact fluorescent lamp, lead acid battery, PV module(s) control device, inter-connecting wires/cables, modules mounting hardware, battery box, instruction and maintenance manual. 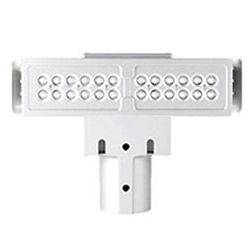 Solar street lighting system LED-7.2 watt with dusk to dawn operation, consisting of solar module 30wp, battery tubular 12V 40Ah @ C 10, luminary 7.2w LED with external charge controller,hi energy led driven with a latest technology LED driver with charge controller which enables dull and auto dusk to dawn operation.